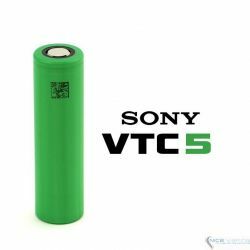 Sony ha renombrado su ultima bateria de la serie VTC ahora a VC7. 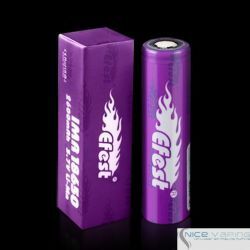 Una bateira de 3,500 mah efectivos con 8 amperes continuos. 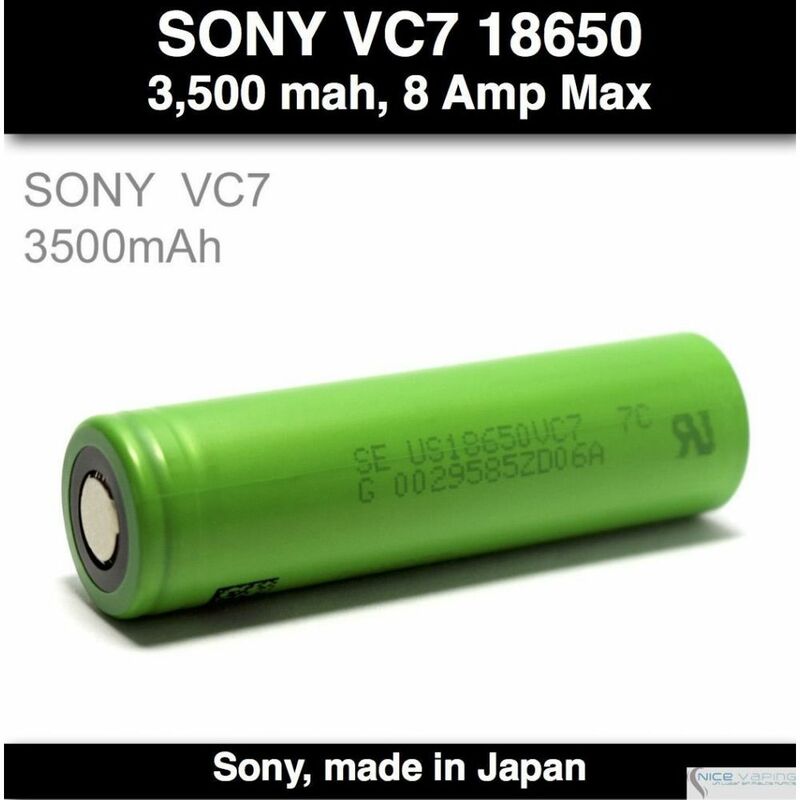 Hecha en Japon. 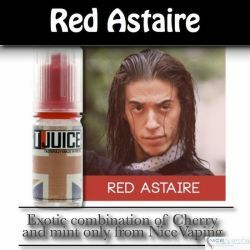 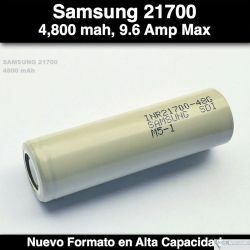 Al comprar este producto puede obtener hasta 28 Puntos de fidelidad. 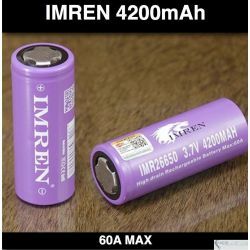 Total de su carrito 28 Puntos de fidelidad que se puede(n) transformar en un vale de descuento de MXN $ 5.60. 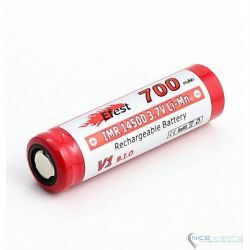 This is not the “VTC7” as there is no such battery. 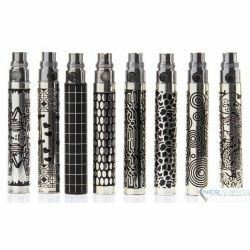 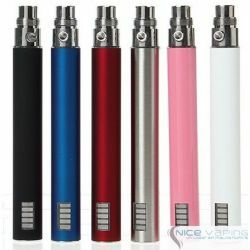 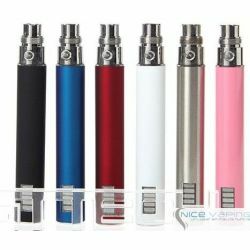 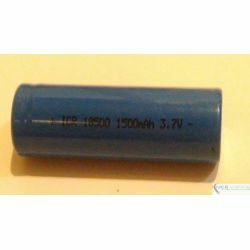 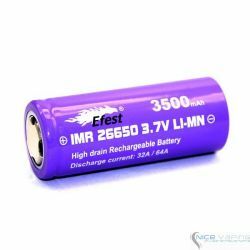 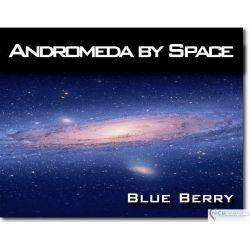 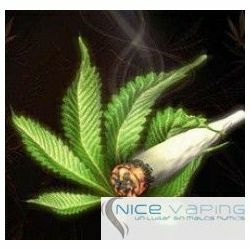 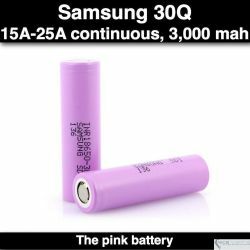 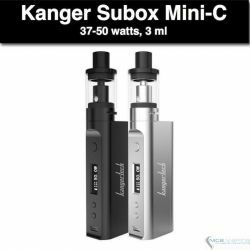 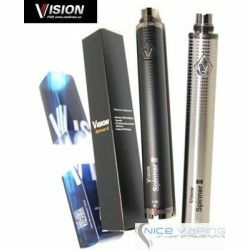 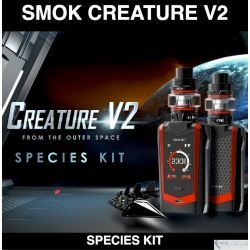 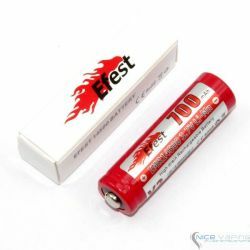 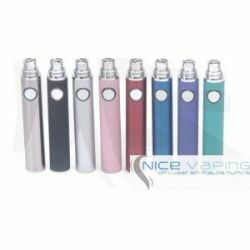 This is a great performing high capacity battery for vaping at 5A/15W (per battery) or less. 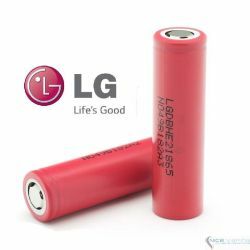 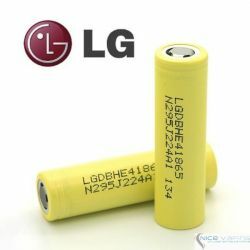 It is up there with the other two best performing high capacity 18650’s, the Sanyo/Panasonic NCR18650GA and the LG MJ1. 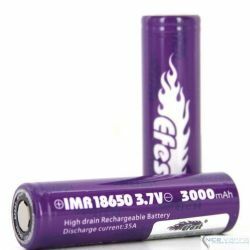 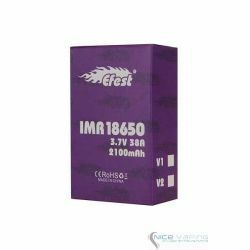 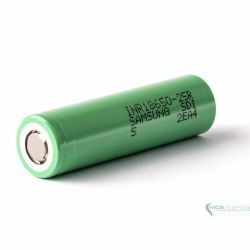 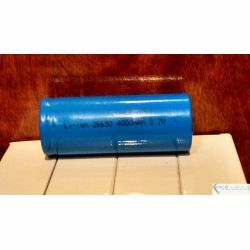 This cell, and any of the other over-3000mAh 18650’s, can be used at up to their ratings but their high internal resistance means there is a lot of voltage sag. 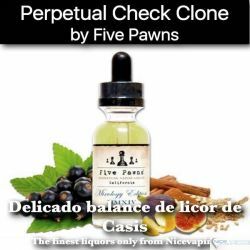 They run a lot more efficiently down near 5A or less. 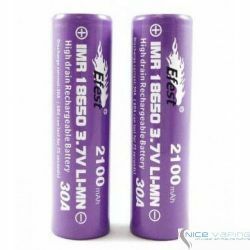 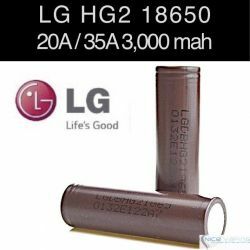 Above 5A-7A the 3000mAh 15A-20A cell’s like the 30Q, VTC6, and HG2 become the better choice since they are a lot more efficient. 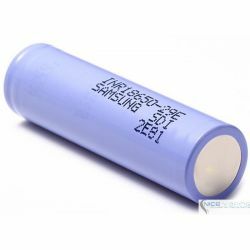 At 5A down to 3.2V the VC7 delivered 7.6Wh of energy. 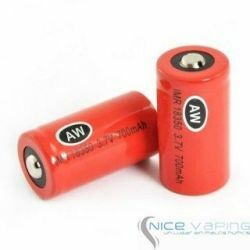 The MJ1 delivered 7.7Wh, essentially the same, and the NCR18650GA delivered 8.0Wh. 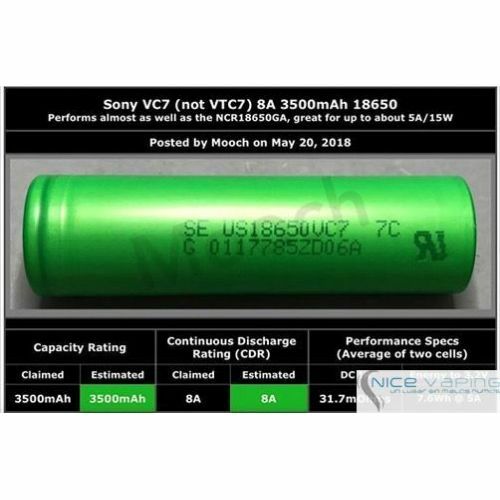 The capacities of the two cells I tested were 3427mAh and 3473mAh, meeting Sony’s minimum capacity rating. 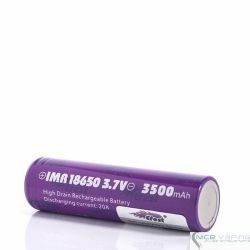 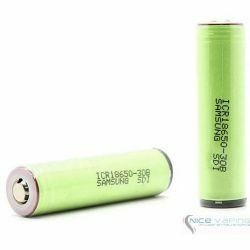 The NCR18650GA is still my number one choice for low power vaping or flashlight/powerbank use, but this cell is in the top three. 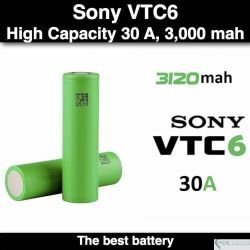 Sony rates this cell at 8A continuous and 3400mAh minimum, 3500mAh typical.